Training for the new season begins on Monday 18th February '19 at Loretto Games Hall, starting at 7.30pm. These will continue on a Monday night until mid April. 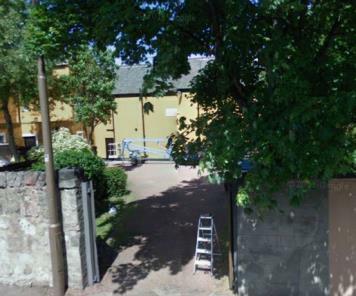 Directions to the facilities can be found (Millhill Wynd, Musselburgh). Everyone is welcome and if you are not known to the club but wish to come along and find out more, then please feel free. For those who may not be able to make it out to East Lothian, there are likely to be nets in Edinburgh towards the start of the season too. More details will appear on the website in due course. During the season Tuesday night is Marchmont Cricket midweek night. What event will take place on a Tuesday will be subject to cup draws, but it will either be a match or training at Cavalry Park. Details of which will be found on the fixtures page, which also includes the Google Calendar. Either way, block book out your Tuesdays now!